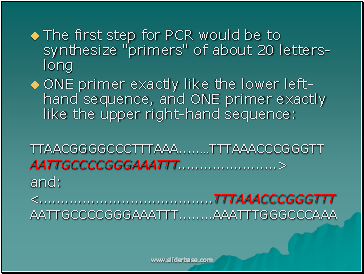 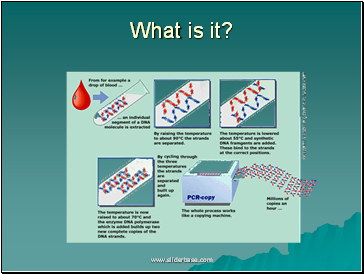 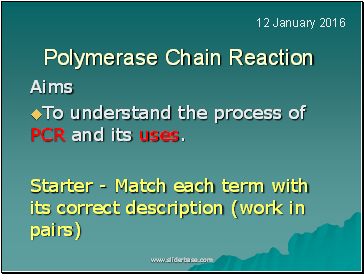 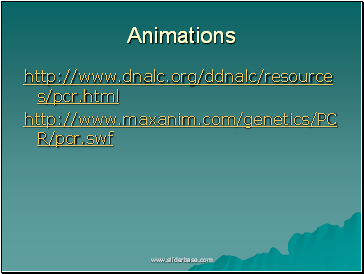 To understand the process of PCR and its uses. 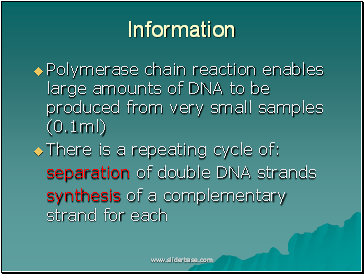 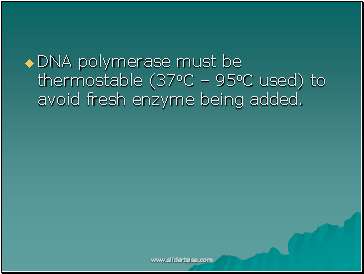 Sample DNA , nucleotides, DNA primers & thermostable DNA polymerase placed in PCR machine. 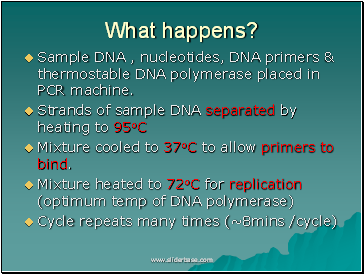 Mixture cooled to 37oC to allow primers to bind. 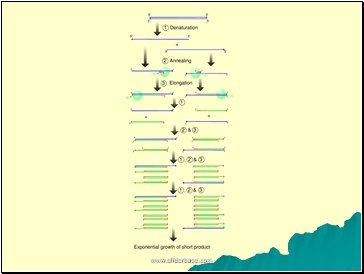 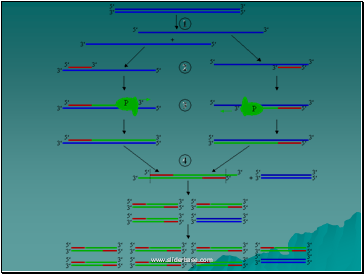 the sequence of bases which ONLY flank a particular region of a particular organism's DNA, and NO OTHER ORGANISM'S DNA. 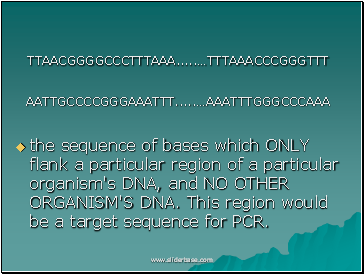 This region would be a target sequence for PCR.